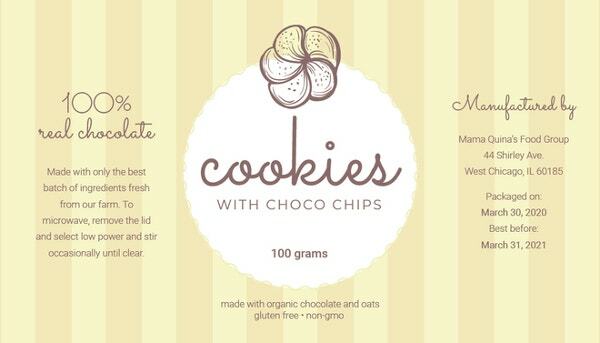 A way of making a product more visually pleasing is through the use of well designed food product labels. Consumers, especially those who are still unfamiliar with the product that they are to buy, usually looks at the product label to know more information about a specific item. 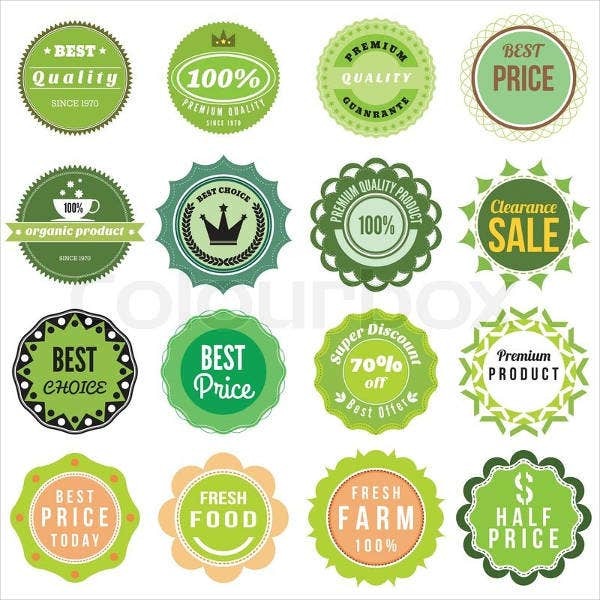 It also helps if the product label is designed purposely to capture attention as it is one of the factors that consumers also look at when choosing the product that they will purchase. 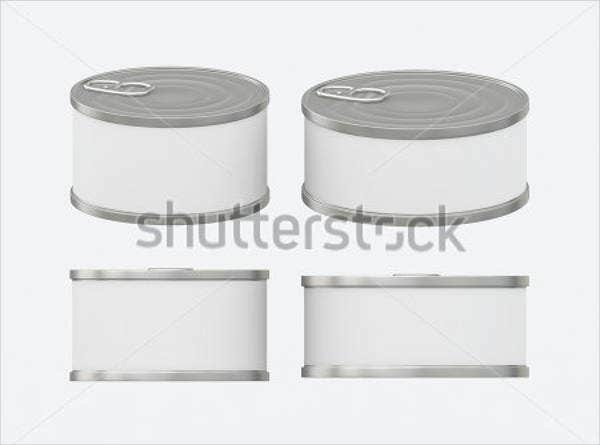 Aside from its use in food products, our label templates may also be functional in labeling other items. 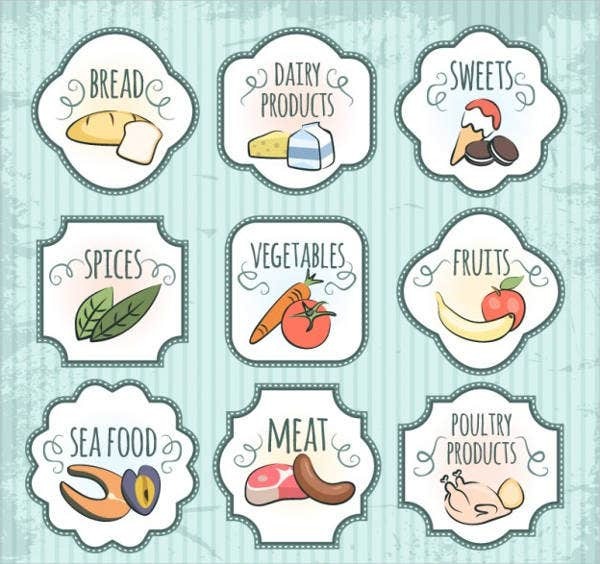 There are already a lot of variations of food products that are available in the market. Actually, many competitors are already fighting for a specific market share as food products tend to provide the needs of specific markets. It allows the consumers to know the information regarding a specific product which is a factor that can affect their decision and buying process. It will help consumers to identify the product from its competitors which may primarily result to product loyalty. There are food products that are actually made for different functions and conditions. 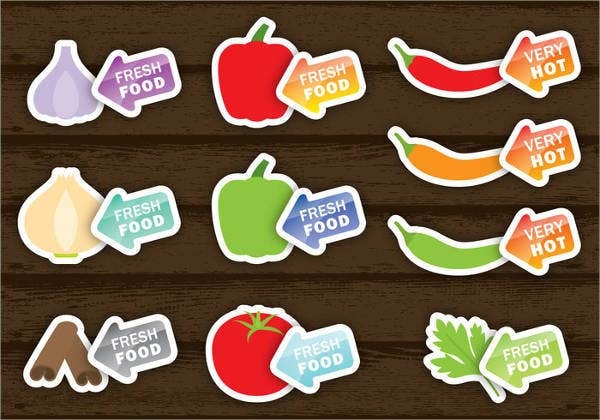 Putting a precise label will help people know whether a product is made for people who have allergies or for people who have special needs in terms of their food and calorie intake. 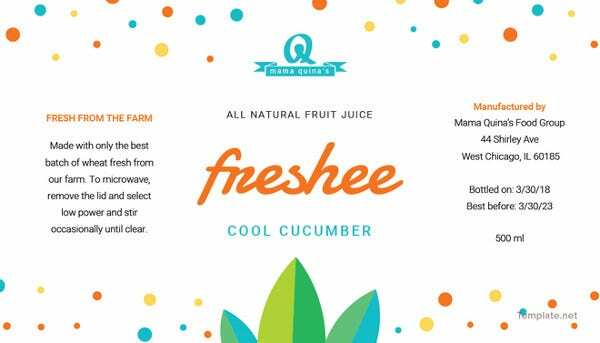 More than the design that it provides to the overall look of a food product, food product labels can actually help in terms of knowing the product that is right for you. 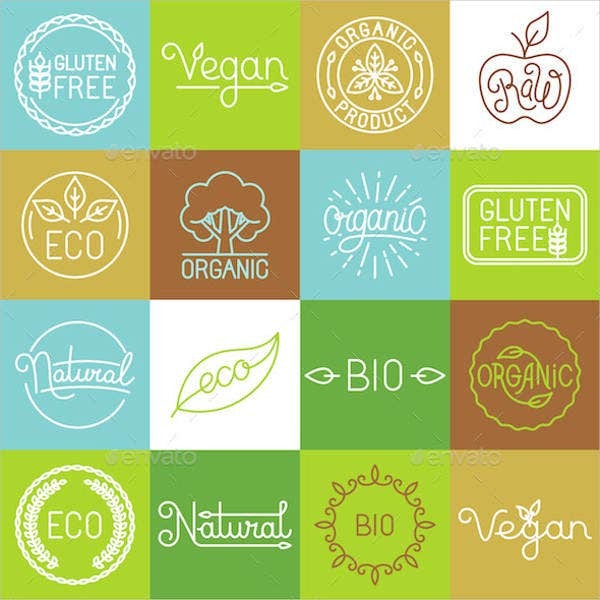 You may use our food label templates in labeling not only food products but also other food items, prepared dishes and raw ingredients that you have at home or in your business. 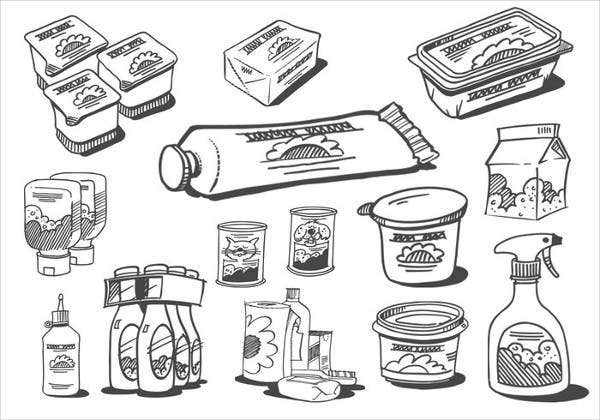 What Does a Food Product Label Design Say about a Food Product? 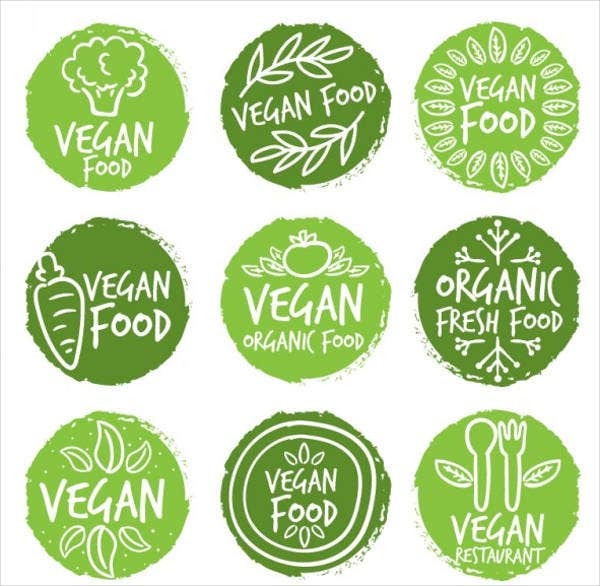 If a food product label has vegetables and other items or icons that are related to nature, it can actually mean that a specific food product is friendly for vegetarians or the health content is given of most importance in the creation of the product being offered in the market. 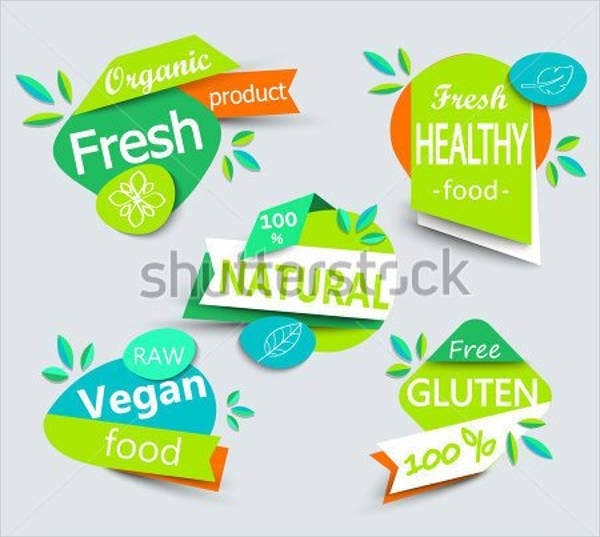 Food product labels may also include seals of approval from different organizations so to assure that their products are certified in terms of different qualifications given by a specific entity. 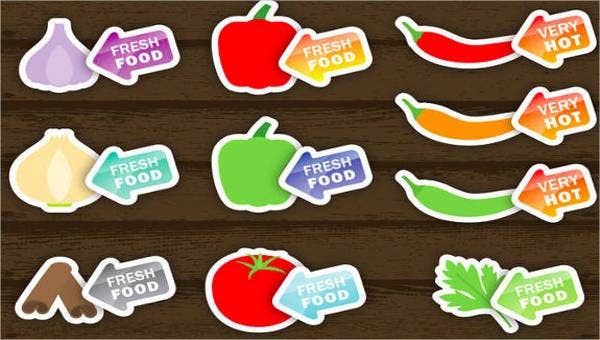 If you are to replace an existing food product label design, make sure that your replacement is better while still embodying the design related to the company. Use texts styles and fonts that are readable and is easily understood. Your design must be attractive but it should not neglect the information needed to be known about the product. Implement originality so your product will not be associated with other offerings of a competitor. 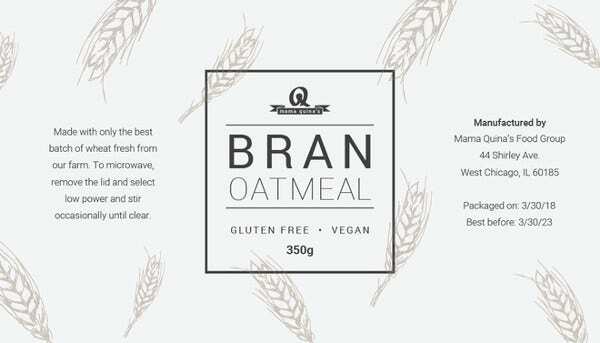 Other than our food product label design, you may also use and download our product label templates for many other products that you want to put a label on.